The Franke’s integral bottom grid can accessorize your sink with a Franke shelf grid. 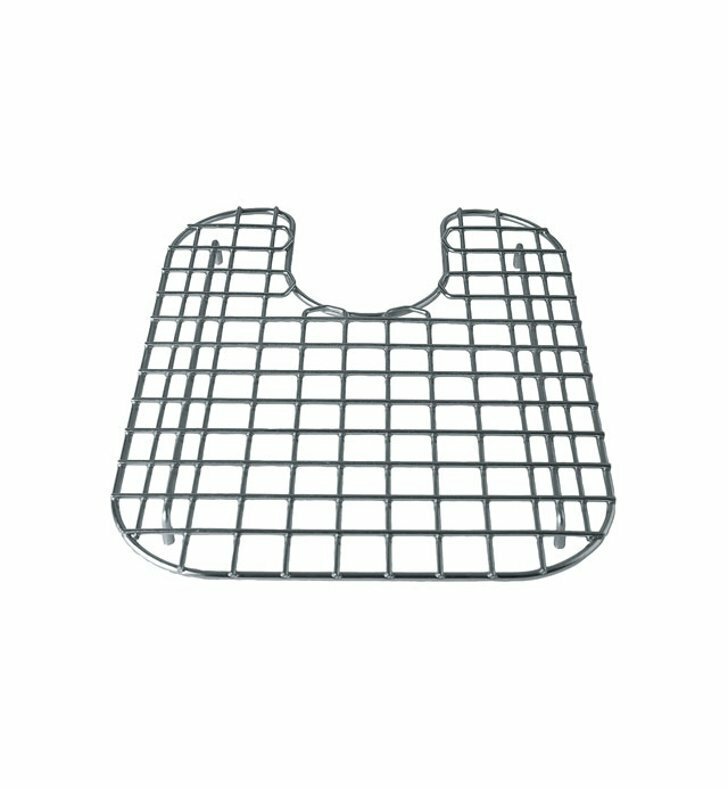 This grid not only adds to the ease of food preparation and cleaning dishes, it serves an ergonomic function as well. It ergonomically raises your working area up to take the strain off of your lower back when lifting heavy items.